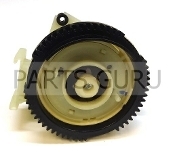 Jura Grinder, complete assembly 120V; factory calibrated. 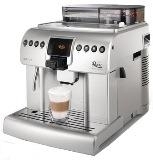 Compatible with Jura Impressa and ENA espresso machine models. Not suitable for X7, X9 models. Please note that grinder will have some coffee residue present due to factory testing. 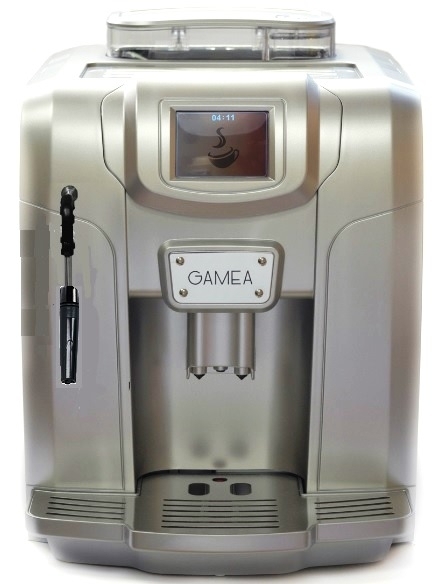 Suitable for Jura Capresso models: Jura Impressa C, E, F, S, J, X, Z, XF, XS, ENA and ENA Micro models, Capresso C1000, C1300, C1500, and Capresso C3000. When installing the new grinder, please ensure the +ve and -ve wires are installed correctly. 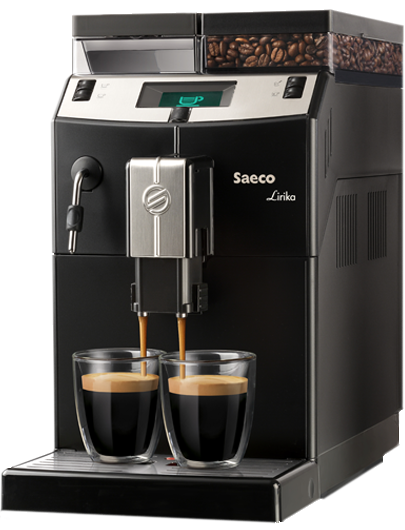 If not, the grinder will spin in the opposite direction and will push the beans out & not pull coffee beans into the grinder. 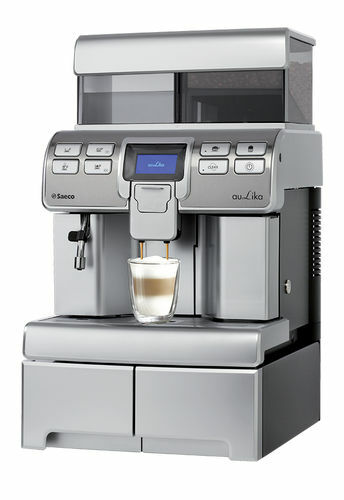 CLICK HERE to watch the instructional video for openning the Jura C, E, and F series machine and replacing the brew group! Subscribe to our YouTube channel to watch latest Jura Do It Yourself instructional videos. CLICK HERE to subscribe and view our entire selection of Jura instructional videos.